The South Gippsland Shire Council has found that the Bald Hills Wind Farm, Victoria, causes nuisance to some of its neighbours. The residents noise logs were deemed; ‘the credible and consistent character of the noise logs provided by the complainants and/or the complaints made by the complainants about sleep disturbance and the injury to their personal comfort‘. The conclusions of the Smith Report and other submitted evidence suggested to the Council the presence of an (intermittent) nuisance. A resolution to address the nuisance would allow the residents to live safely and comfortably in their homes or be fairly compensated. 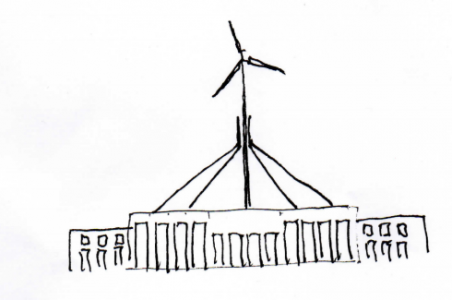 See DeFrocks previous Post – ‘Bald Hills Wind Farm Adversely Affecting Residents’. Next Post Petition: Stop all wind turbine projects until “infrasound” health issues have been investigated.